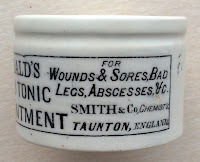 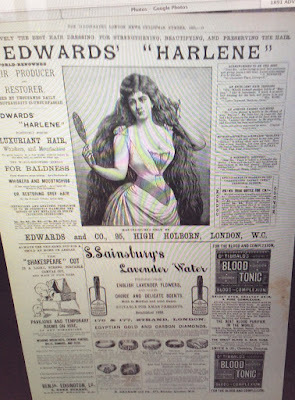 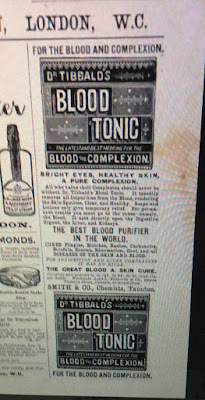 Arthur John Smith began his chemist and druggist business when he took over an existing business in 1881 and continued to trade through to the Georgian era, until about 1914. 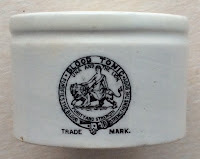 A shallow pot with an attractive trade mark pictorial of a lion and a figure. 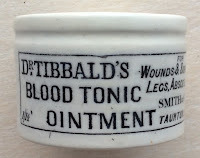 Further detailed information regarding this pot can be obtained from the Historical Guide to Delftware and Victorian Ointment Pots book produced by Messrs. Houghton & Priestley, page 137.